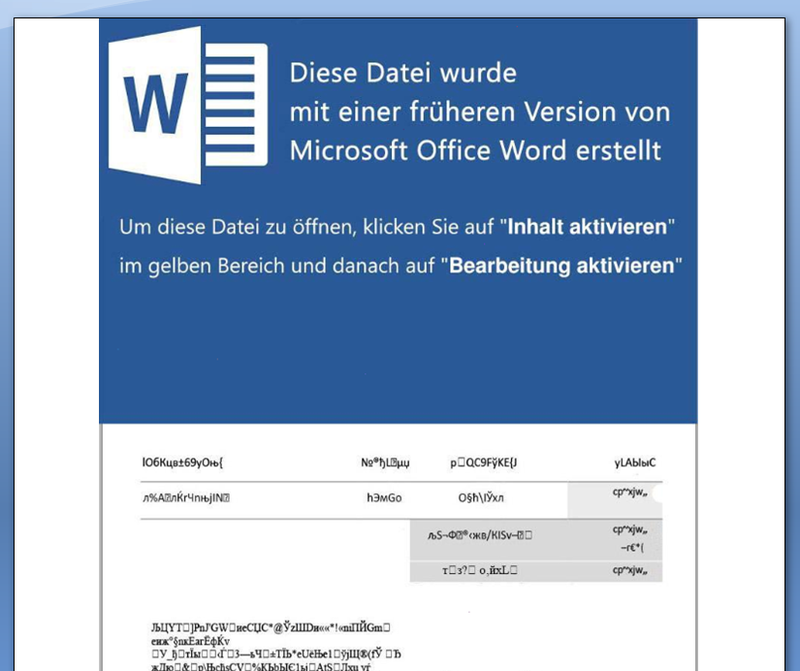 There is a change in the spreading strategy of Retefe Banking Trojan in October 2017 while targeting Swiss users. Earlier in September 2017, we observed it being spread through LNK files embedded in the Documents. You can refer my previous blog on it here. 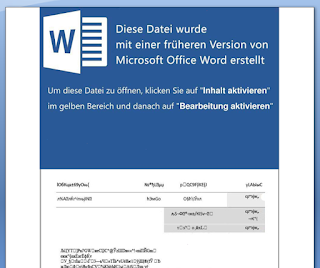 The Document displays a warning in German which prompts the user to enable macros in order to view the Document contents as shown in Figure 1. The downloaded payload is then executed by Powershell. pstp: Base64 encoded Powershell script which will install TOR and Socat installer. This DLL is leveraged by the PowerShell script for the purpose of setting up a Scheduled Task.